Rail travel couldn’t get any better thanks to the breathtaking outdoor views offered by Rocky Mountaineer. 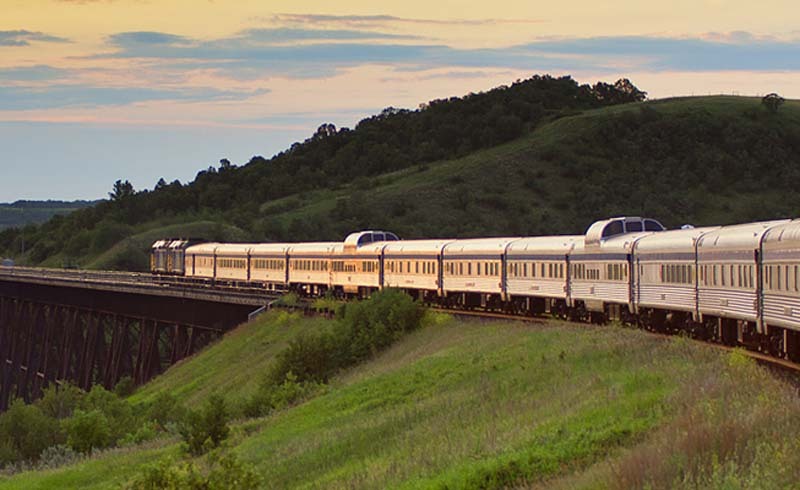 Come 2019, this largest private luxury tourist train has four new travel bundles available across Canada. Travelers who have a penchant for mountains, hiking, nature, and anything in between, will surely love this crazy, thrilling ride. No matter the season, don’t miss the Cariboo Mountains’ 10-day package. This journey is ideal for those who love heights and the inexplicable rush that courses through your body once you find yourself on top of the world. The trip covers 3 nights at the CMH Cariboos Lodge, 2.5 days of heli-hiking, and 2 days onboard Rocky Mountaineer. Plus, witness the stunning Mount Robson. Be in awe of Canmore, an authentic mountain near Banff that offers majestic views and a relaxing atmosphere best for hiking. Interestingly, you can spot extraordinary shops and restaurants in the area. Your 7-day package includes 4 days of exploring Canmore via a rental car and two days of enjoying outdoor views while onboard the Rocky Mountaineer. If you dream of doing outdoor activities such as horseback riding and playing golf, a 7-day package at Kananaskis is a perfect choice. 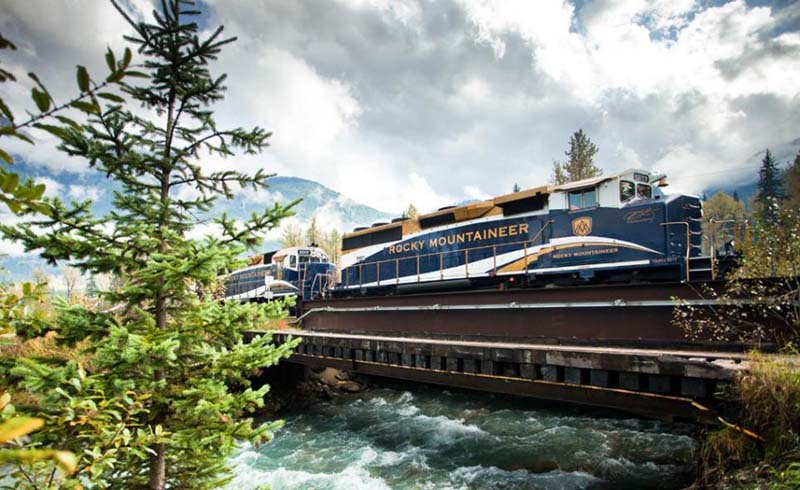 The trip will allow you to have a 2-night stay at Pomeroy Kananaskis Mountain Lodge, 4 days to travel the area via a rental car, and 2 days aboard Rocky Mountaineer. Behold the magnificent mountains of Canada through the Sunshine Village. At a height of 7,200 feet, you’ll be amazed at nature’s beauty and grandeur. You will also get to travel the region for 4 days via a rental car and 2 days through Rocky Mountaineer.